Truly taking Parking into Three Dimensions! 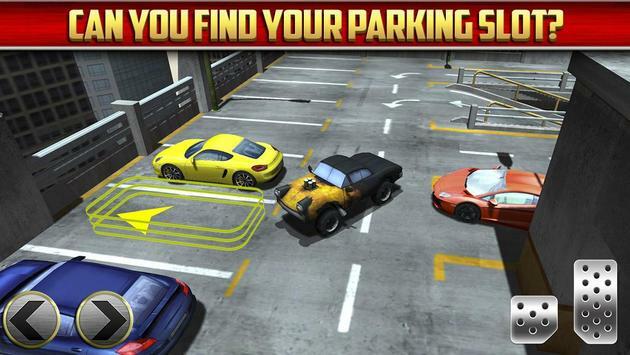 If you love Parking games, you havent seen anything like this before! Park on MULTIPLE FLOORS of the realistic multistory car park facility and dont crash into the other cars which also trying to find their parking spaces!! Drive through a series of increasingly difficult parking tasks designed to challenge the best of drivers, all 100% freetoplay! Drive 3 totally different cars: Quick Hatchback, Luxury Sedan and Drifting Muscle Car! Realistic Multi Level Car Park map with active traffic! Challenging levels to push your Parking Skill to the limit! Fun, Easy and Invincible modes available for an easier ride! 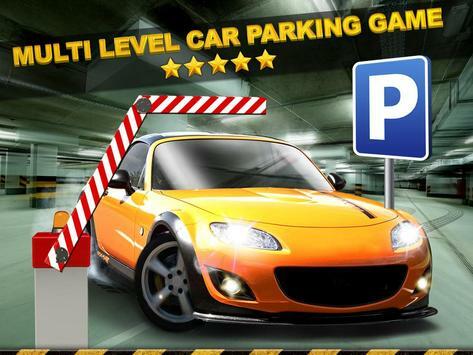 Please review Multi Level Car Parking Games Game and submit your comments below. 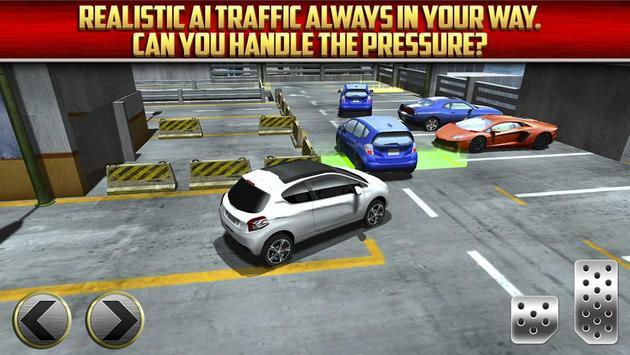 We will collect all comments in an effort to determine whether the Multi Level Car Parking Games app is reliable, perform as expected and deliver the promised features and functionalities.